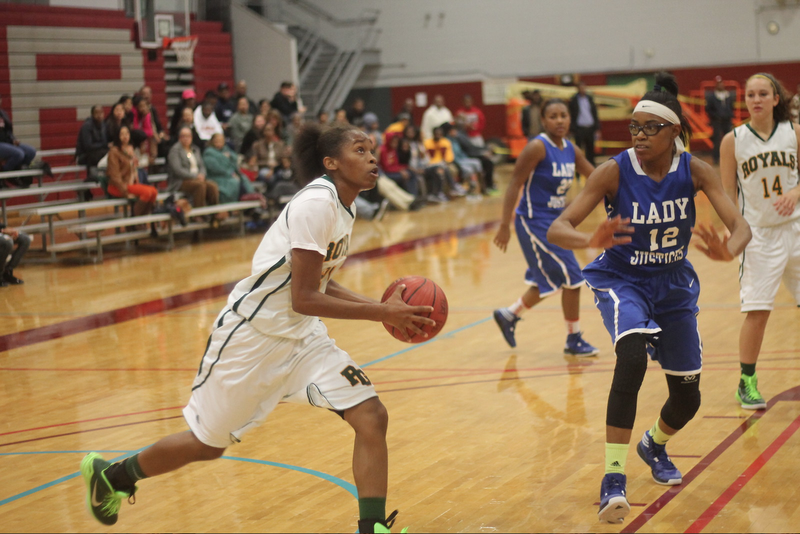 The Lady Royals faced off against and beat John Marshall on December 5, 2014, with a final score of 49-37. Senior Ariel Stephenson finished the game with 26 points, and senior JoJo Taylor scored 7 to clinch the win for the varsity team. Matteo Reed is a third-year reporter and Op/Ed editor for The Royal News.